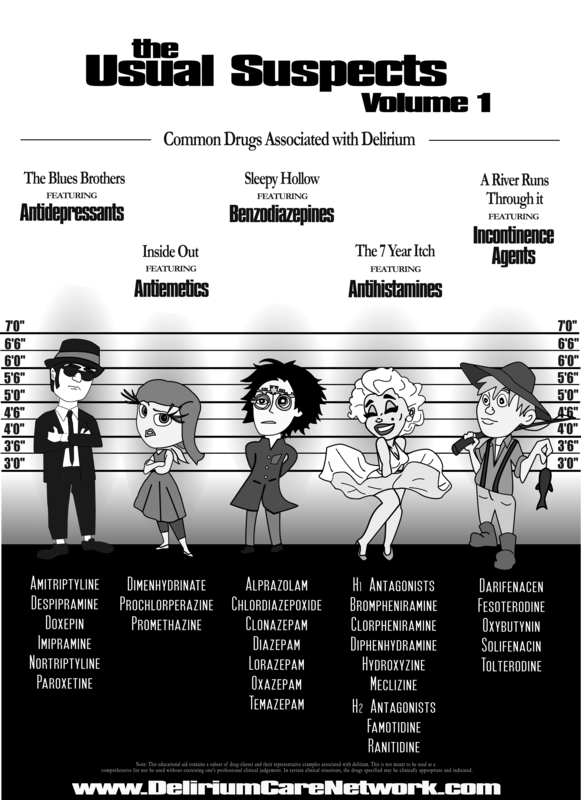 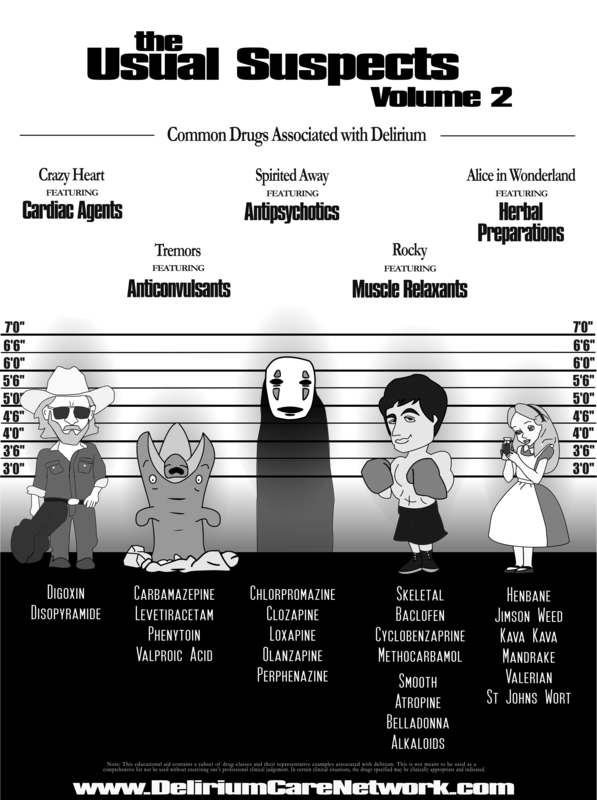 Welcome to the infographic series on delirium! 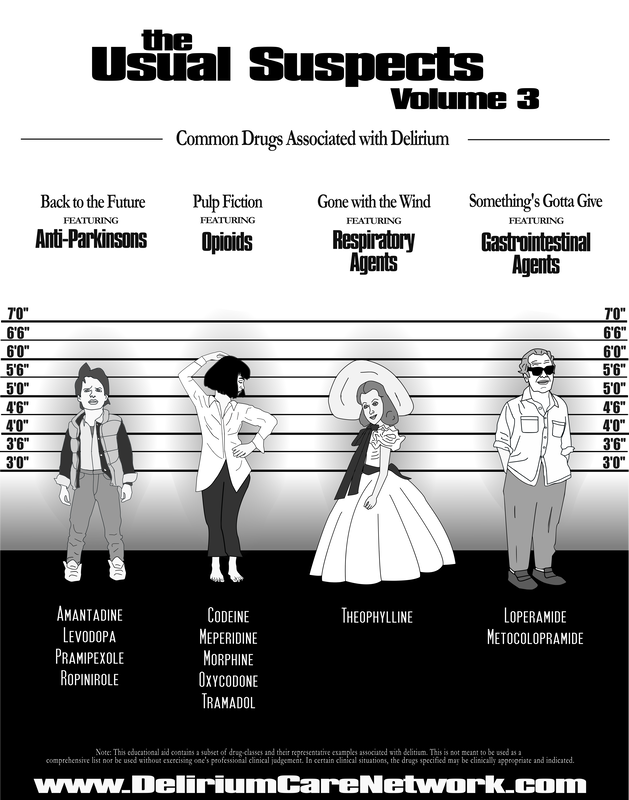 We encourage members of the delirium community to download and share these educational resources to support delirium awareness. We also welcome comments and suggested topics for future infographics to be submitted here.